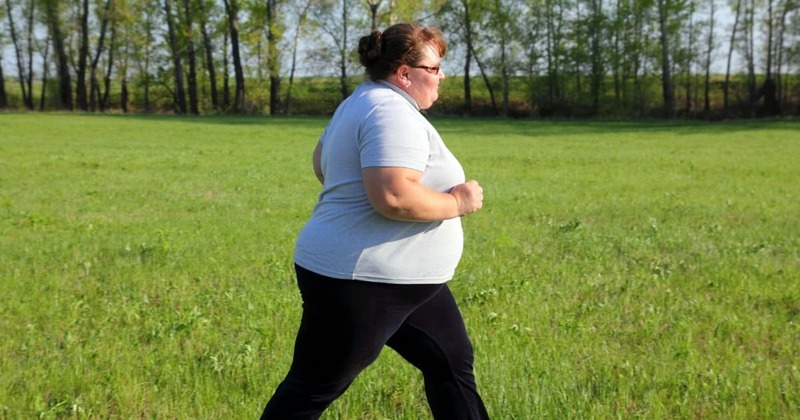 People of all sizes should strive to be active throughout pregnancy whenever possible. 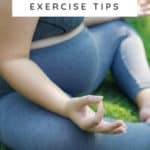 We believe these plus size pregnancy exercise tips are especially important because of the increase in risks during pregnancy for plus size women including; gestational diabetes, preeclampsia, and cesarean birth. We sure don’t want you to read that last sentence and become discouraged. Studies have proven that being active during pregnancy can reduce your risks and help you to recover faster after giving birth. Exercise also releases endorphins that boost your mood. One of our favorite overall benefits of an active lifestyle is that it can help with getting a better night’s rest. Three cheers for anything that helps us sleep! We hope these pregnancy exercises inspire you to continue or start moving your body. Please remember to chat with your care provider before engaging in a new physical activity. It’s also important to contact your care provider and stop being active immediately if you feel any pain, bleeding, vomiting or have any concerns. Get ready to shake your groove thang, mamas! Going for a walk is a great option because it doesn’t cost a penny and you can do it pretty much anytime, anywhere! If walking sounds appealing to you then challenge yourself to go for a daily 30-minute stroll. , and/or podcasts while walking. Just be sure not to have both earbuds in if you’re walking near traffic. Also, walk facing oncoming traffic so you can see what’s headed in your direction. If you’re not a self-starter, getting a walking buddy or starting a walking group at work might be really helpful to keep you going. Don’t allow cold weather or rain to stop your walking routine. Many malls open before the stores do and are a fun location to go for a stroll! Speaking of the mall, consider parking at the back of the parking lot rather than those premier spots up front. and start a step challenge with some friends or fellow moms-to-be. There is something so incredible about feeling weightless in the water during pregnancy! Swimming is a wonderful way to keep your body moving and to help you to relax. 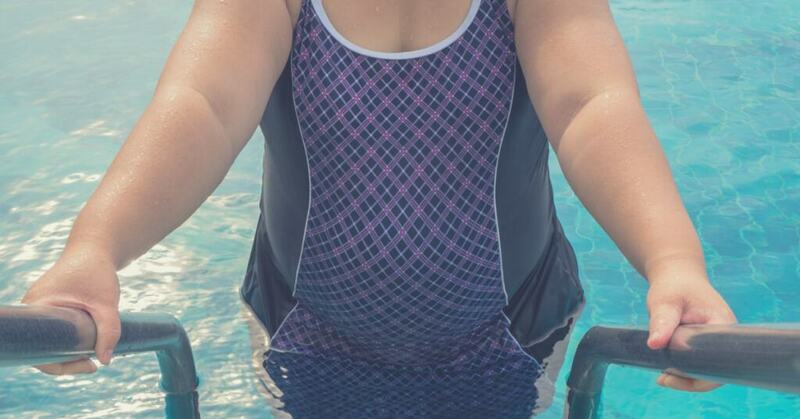 Swimming is also a really great plus size pregnancy exercise for people who experience joint pain when being active. could work too. You’ll need access to a community pool, recreational facility or gym that has a pool. When it comes to water exercises during pregnancy – water aerobics is the best! Water aerobics classes are a fun way to be active and help you to sleep like a baby when you’re ready to tuck in for the night. 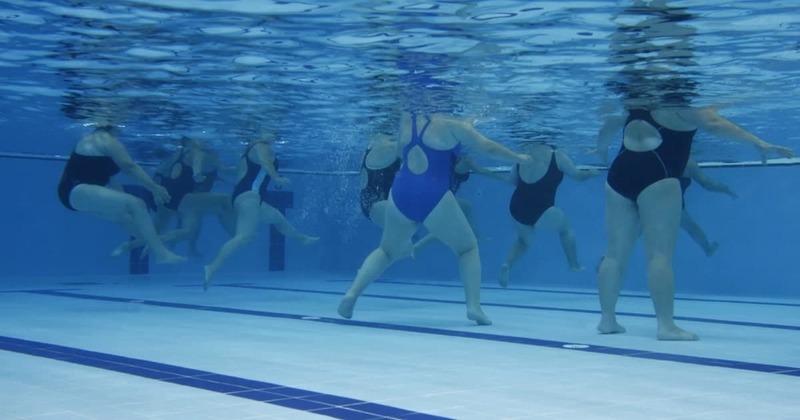 It’s also a recommended plus size exercise because water aerobics isn’t hard on your joints. Many recreational facilities have water aerobic classes taught by a certified trainer. Be sure to let the trainer know you’re pregnant in case there are any movements that you should alter during pregnancy. Some facilities have aerobic classes specifically for pregnant women and, in addition to providing a great workout, they can be an ideal place to make life-long mom friends! 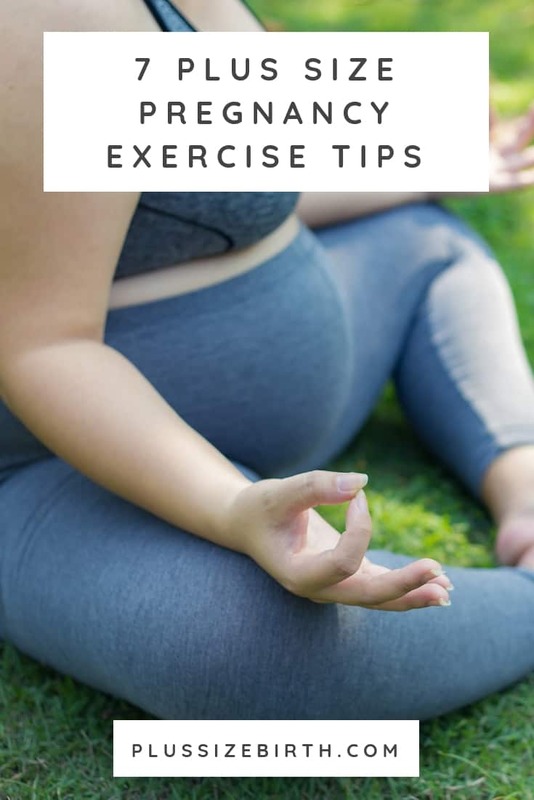 Doing aerobics during pregnancy will not only get your blood pumping but also help you with balance which tends to tank a bit as our bodies change. Prenatal yoga is for every body! Don’t let being plus size to hold you back from going to a prenatal yoga class. Like all pregnancy friendly exercises you can do in a group setting, a prenatal yoga class is a great place to make new mama friends. Prenatal yoga not only helps you with strength and balance but also helps you to learn how to tune into your baby and your body during pregnancy. 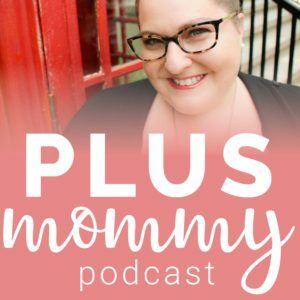 You’ll feel connected to yourself and your belly in a whole new way and maybe learn some meditation techniques to help you keep your cool while navigating motherhood as well. Be sure you go to a yoga class specifically for pregnancy or attend a yoga class where the instructor is trained in safe prenatal yoga poses. This is very important since there are certain poses and sequences that require modification during pregnancy. to help you modify the poses to fit your plus size body. Check out our article on Yoga for Back and Hip Pain During Pregnancy by Amber from Body Positive Yoga. 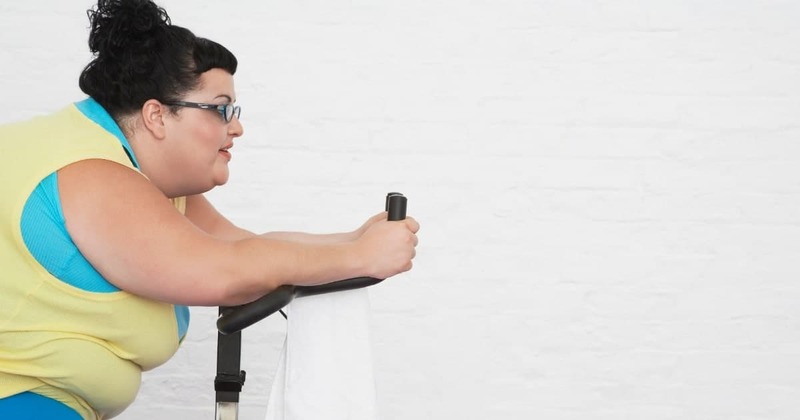 Many pregnant women enjoy using a stationary bike throughout pregnancy. What you’ll need: Comfortable walking shoes and clothes. Don’t forget your water bottle! Like aerobics, dancing is a great way to be active and help with balance. You can find a local dance studio via Google or look for different dance classes at your local recreational facility. or just listen to your favorite tunes at home and boogie! What you’ll need: You don’t need much to shake your booty! Be sure you have good shoes on so you don’t slip and comfy clothes. If you want to use an exercise/birth ball as you saw in the video above, be sure to check for weight limits. Places like Target carry exercise balls but they often max out at 250 lbs – 300 lbs. with weight limits of upwards of 500 lbs. Lastly, be sure whatever ball you purchase is anti-burst (most balls are these days). Those are our pregnancy exercise tips! What exercise is most appealing to you? Share within the comments below! 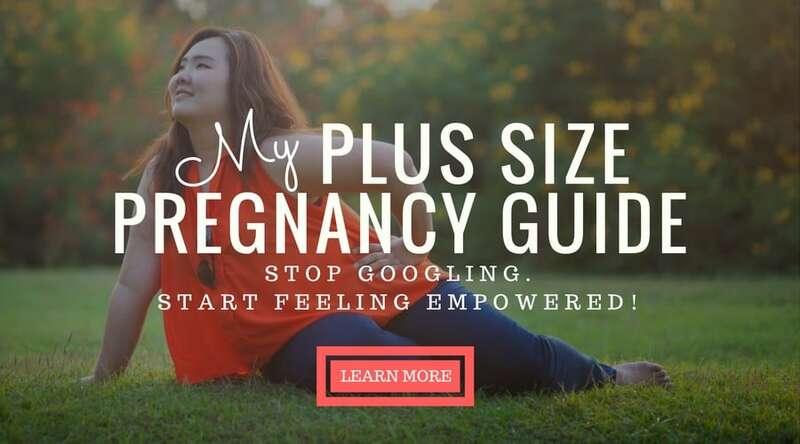 I love that you have a website that caters to plus sized pregnant women. I love how encouraging the information is. I have been looking on the internet for something like this and it’s just not there. It’s heart warming to see this community being addressed and not only for the negative aspects. I’m so glad you’ve found my resources and feel supported!! Thank you!